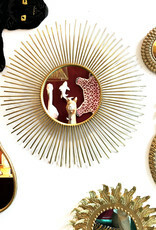 Retro design mirror with peacock feather decor. 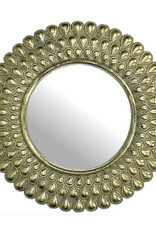 This sun mirror is made of polystone with vintage gold look finish. Also stylish as a wall decoration piece. 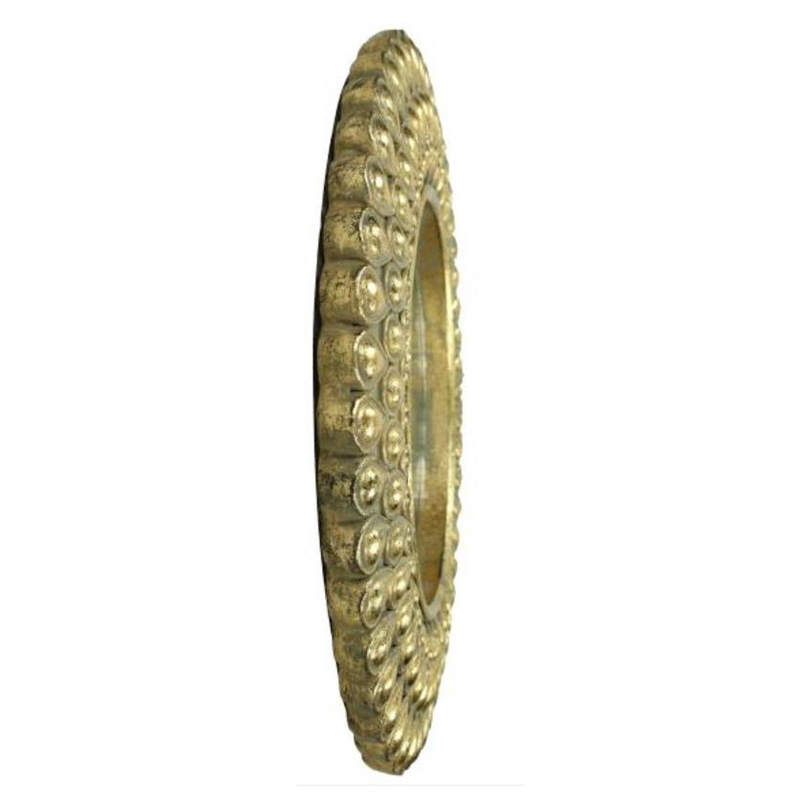 Gold metal sun mirror. Shop more home and wall decoration in our online store. We ship to Europe, US and Canada. Visit us in Amsterdam. Star mirror wall decor. 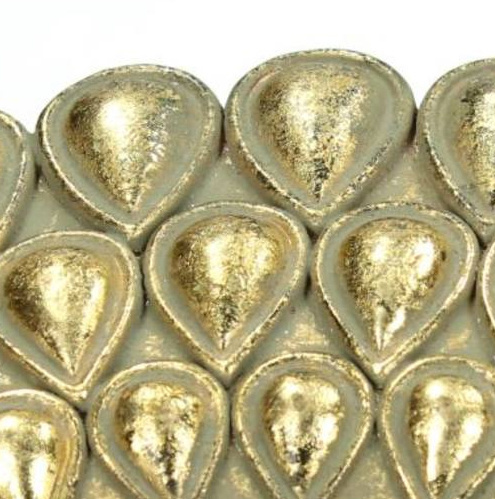 Shop online for more trendy interior and home decoration. We ship to Europe, US and Canada. Visit our store in Amsterdam. 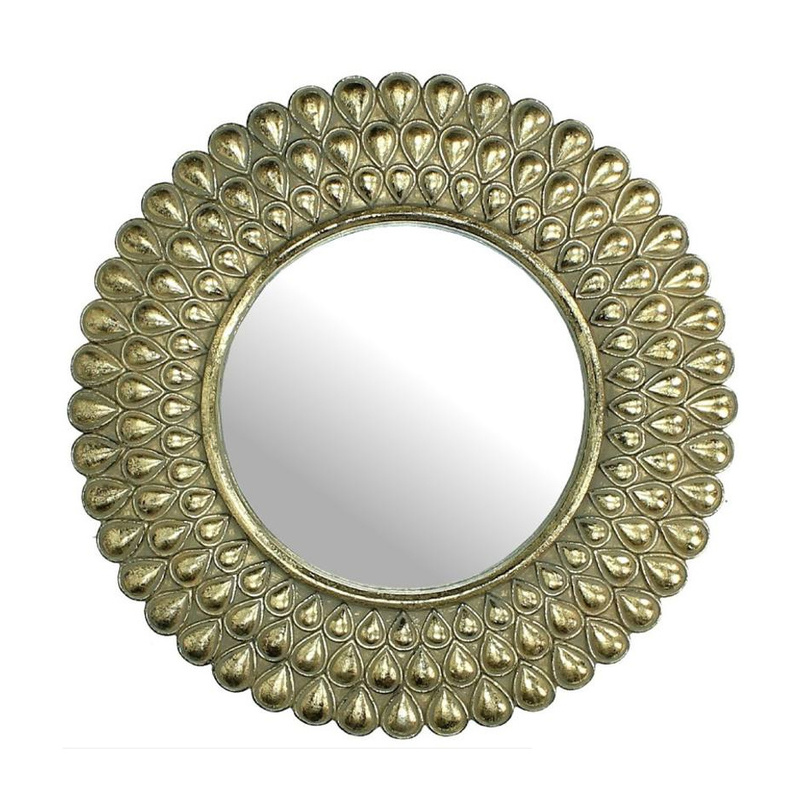 Gold metal sunflower mirror. 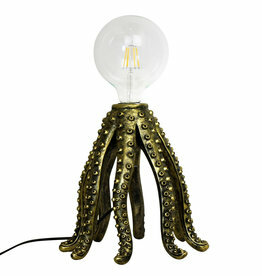 Shop more unique design home decoration in our online store. We ship to EU, US and Canada. 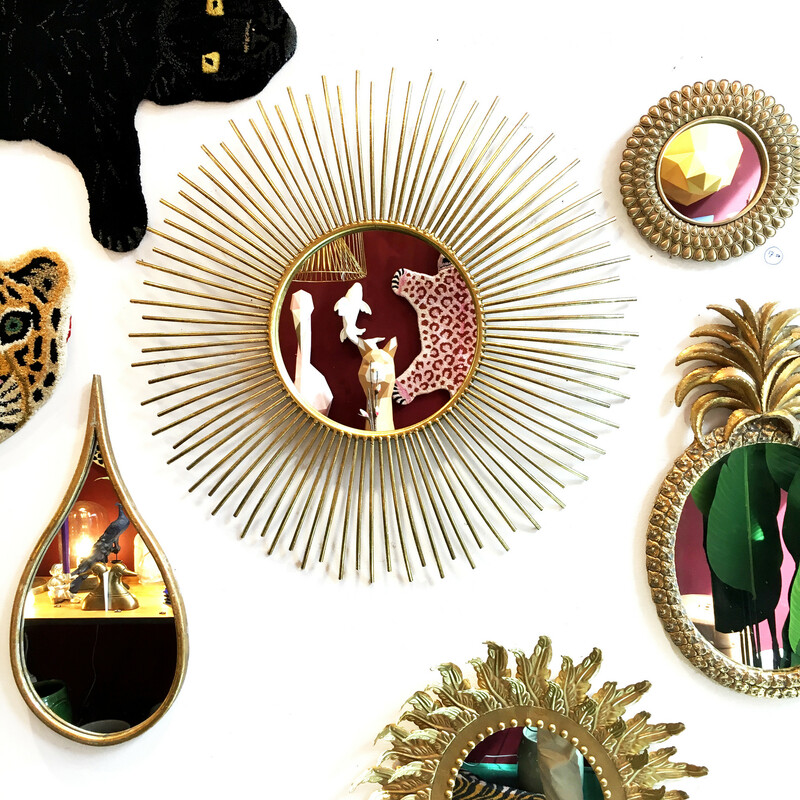 Gold pineapple mirror. Shop more unique design home decoration in our online store. We ship to EU, US and Canada. Gold metal retro design side table "Milano". Shop more furniture and trendy home decor in our online store. We ship to Europe, US and Canada. 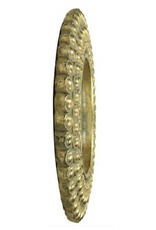 Drop shaped mirror in gold look metal. 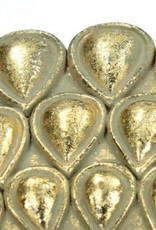 Shop more modern design wall and home decoration or gifts in our online store. We ship to EU, US and Canada. 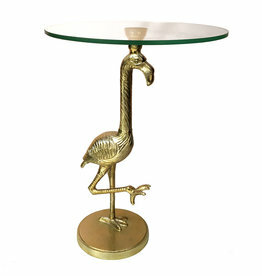 Gold metal flamingo table. Shop more animal themed furniture and home decoration in our nline store. We ship to Europe, US ad Canada.